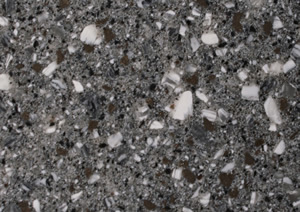 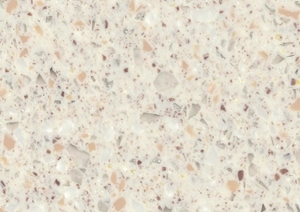 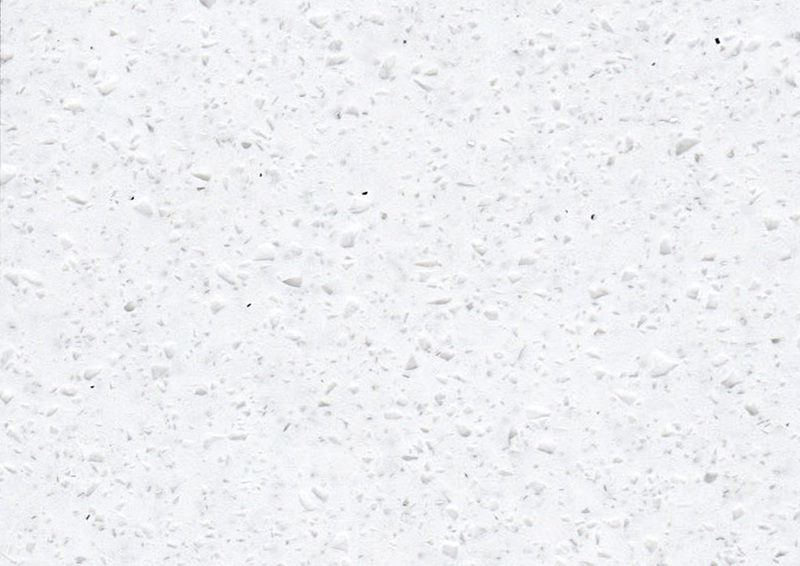 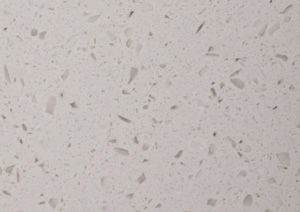 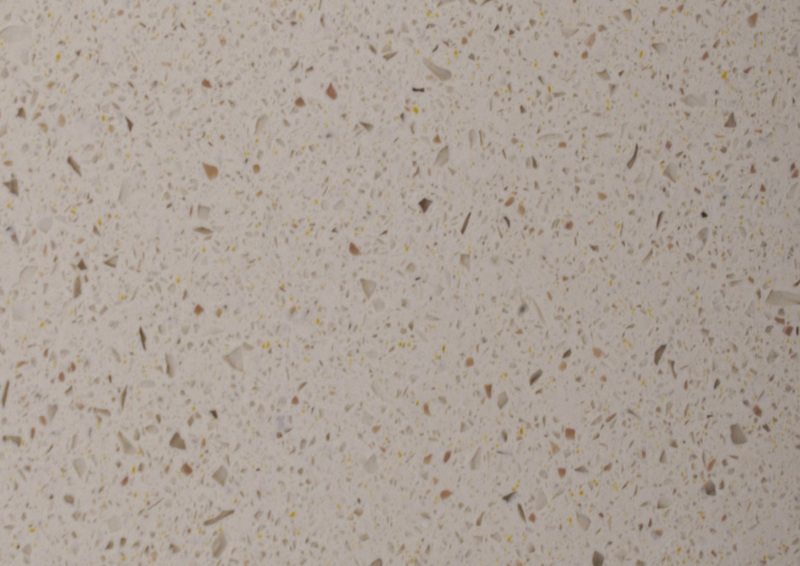 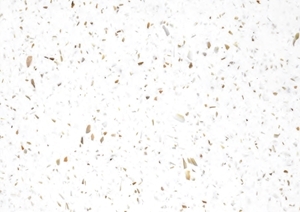 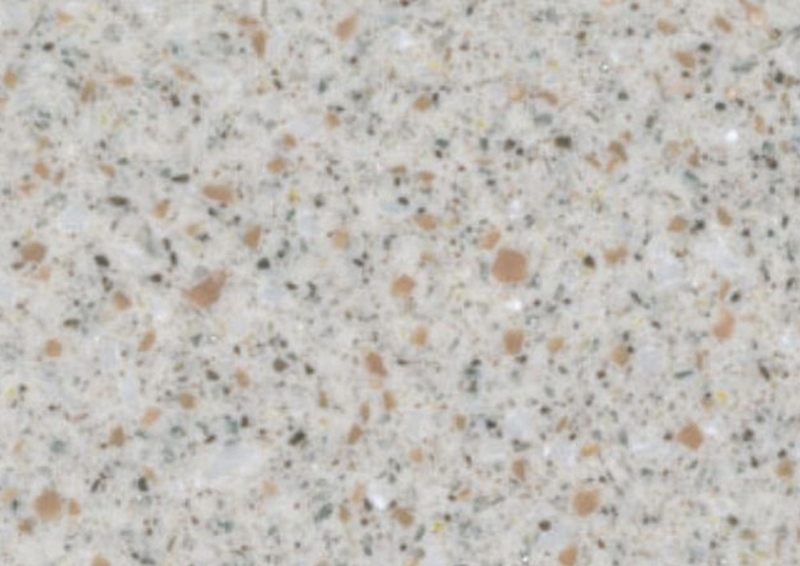 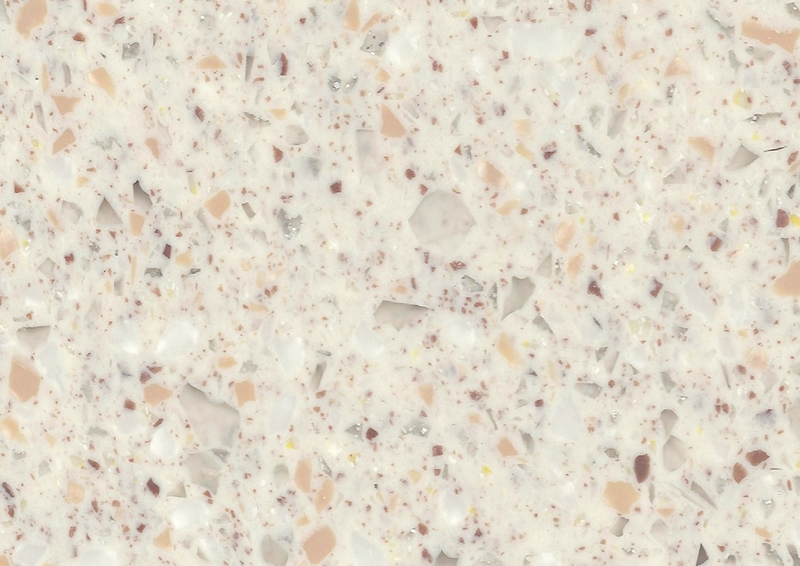 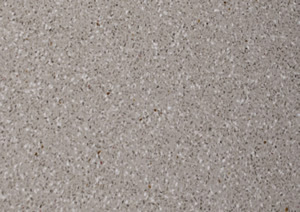 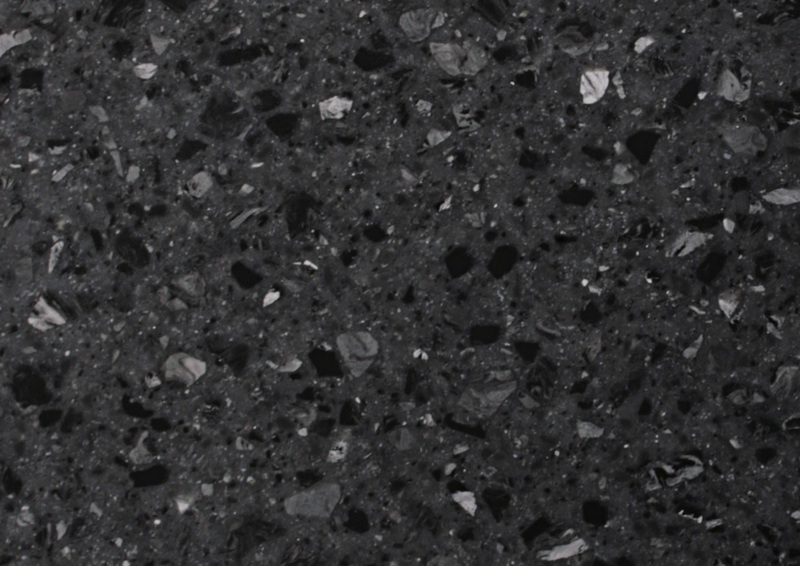 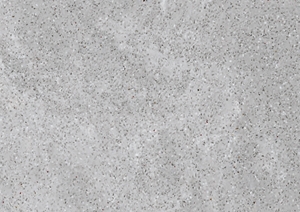 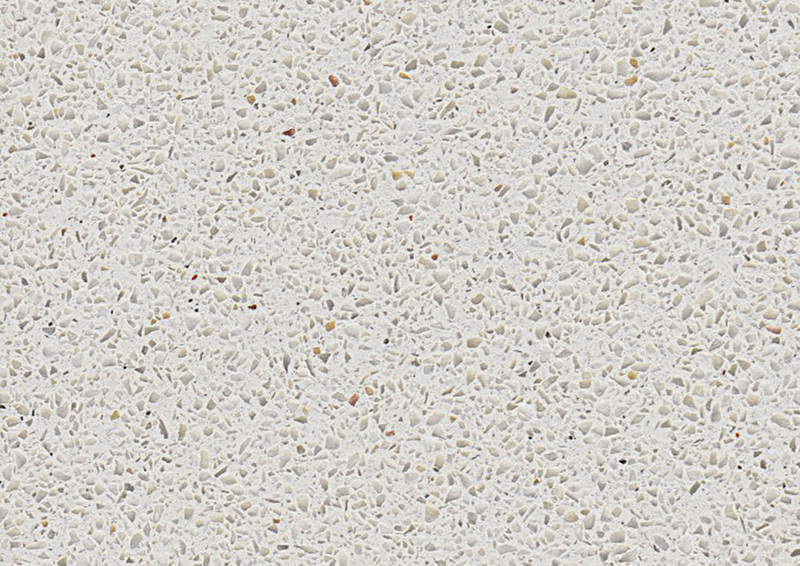 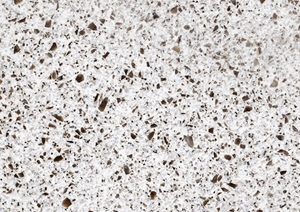 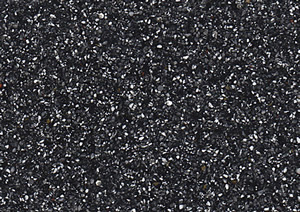 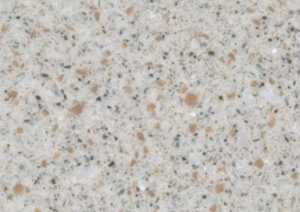 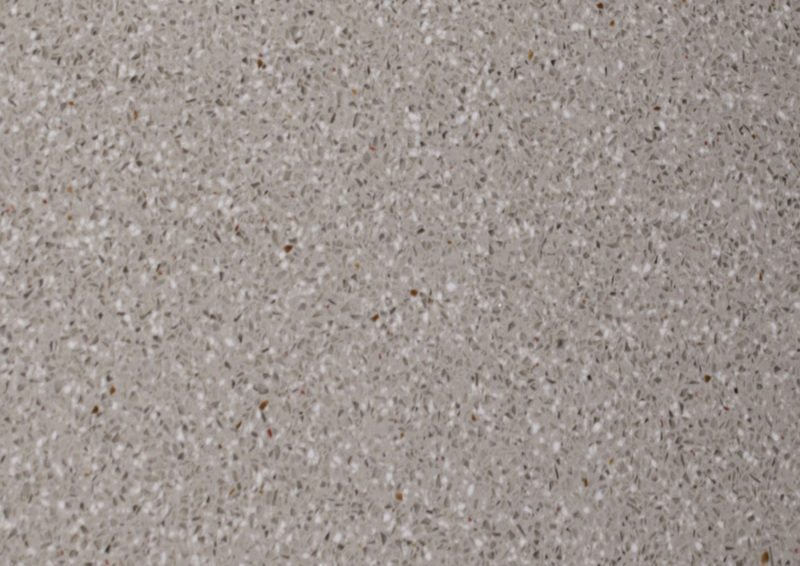 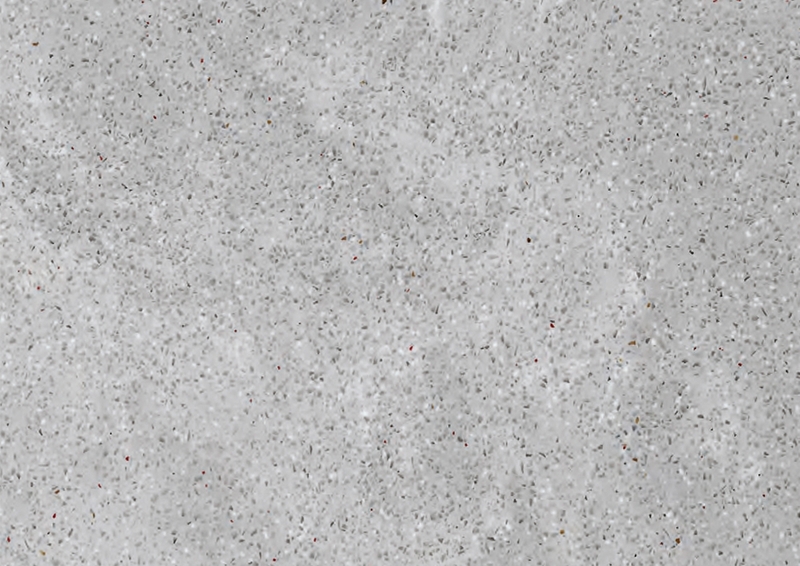 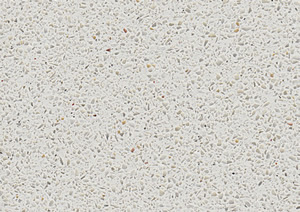 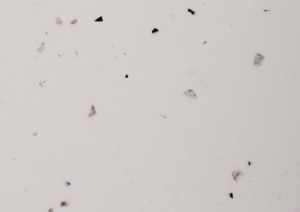 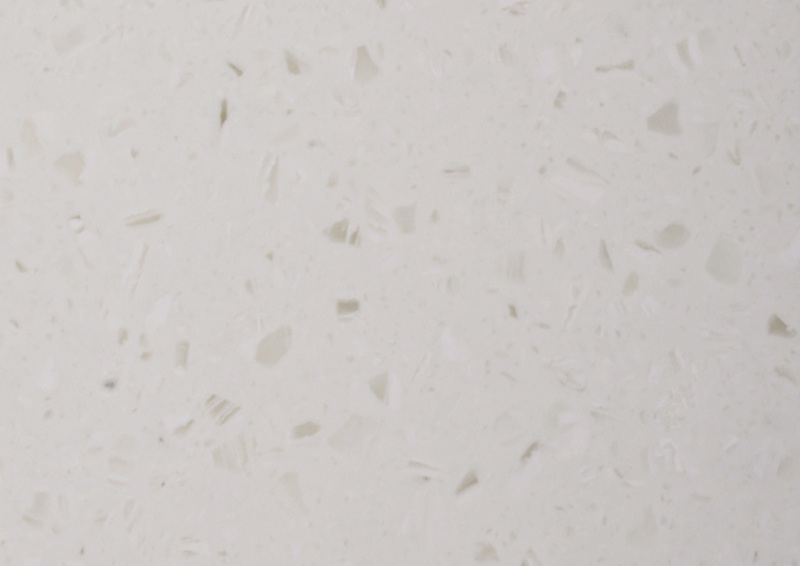 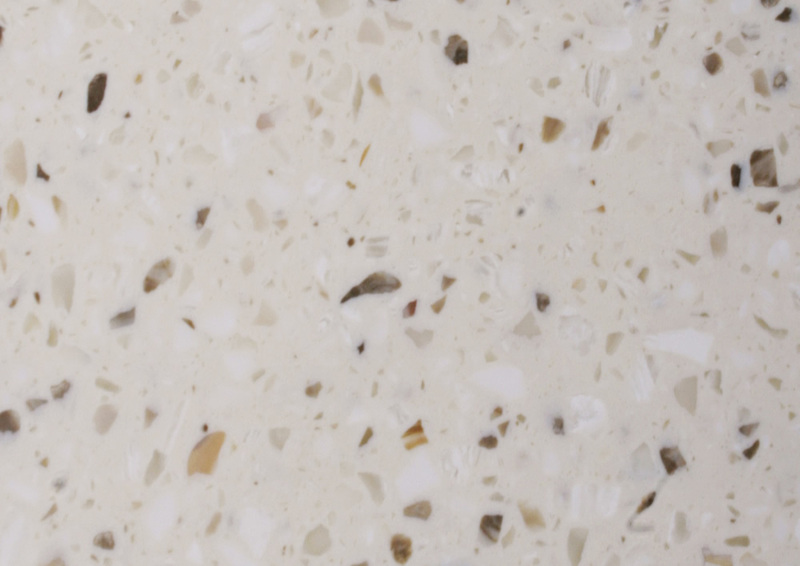 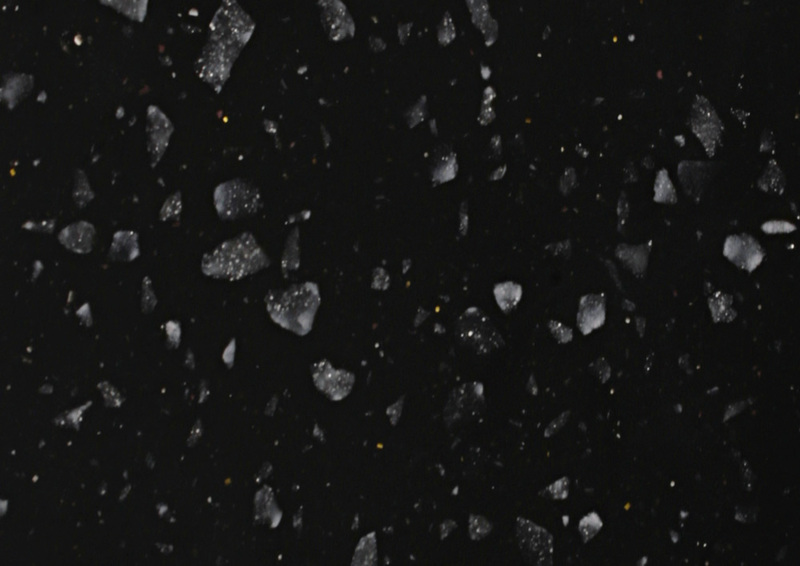 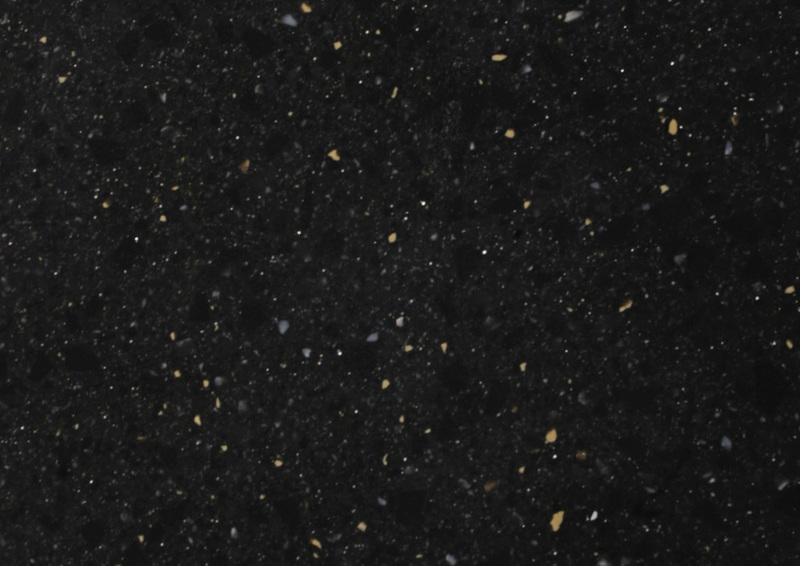 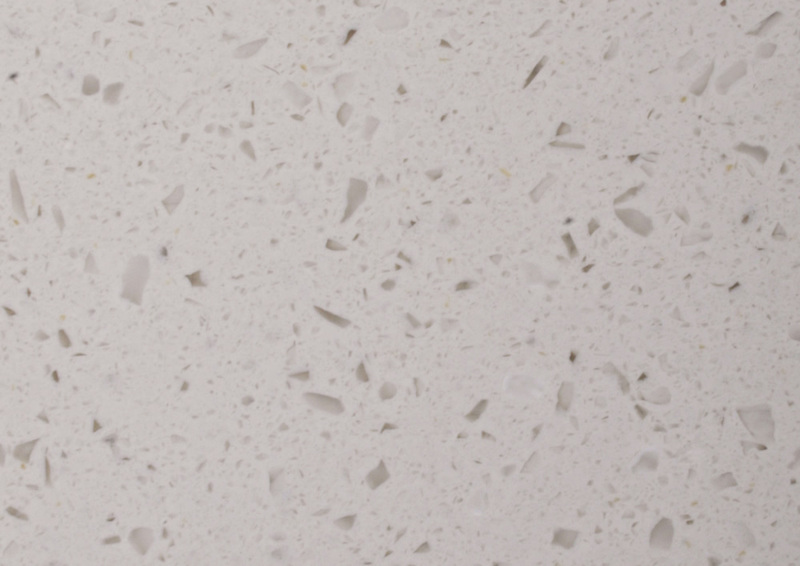 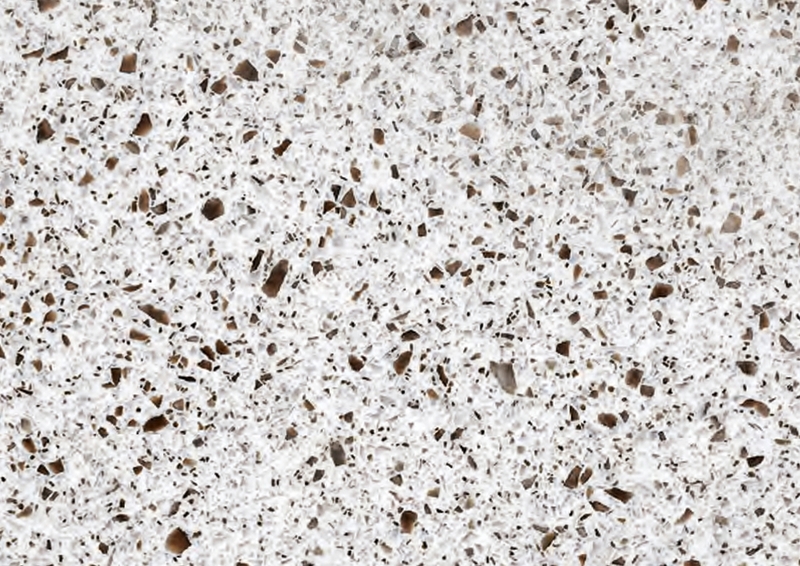 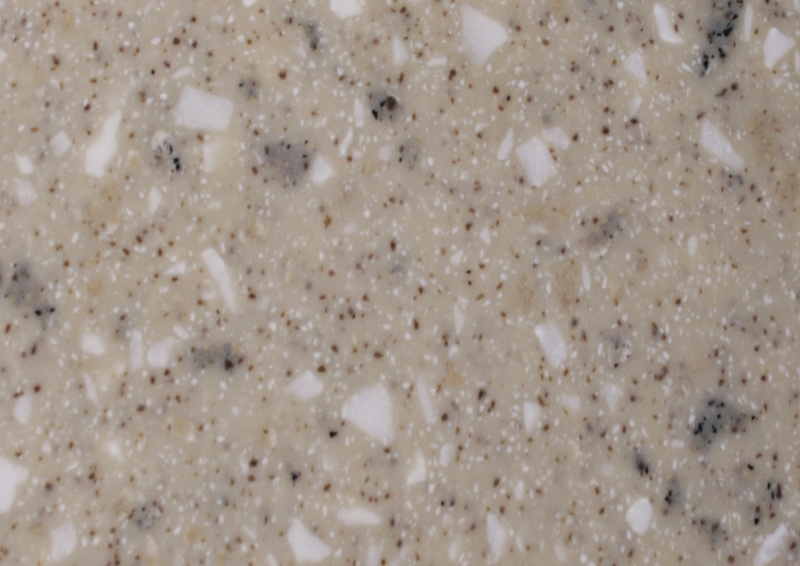 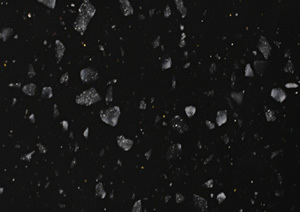 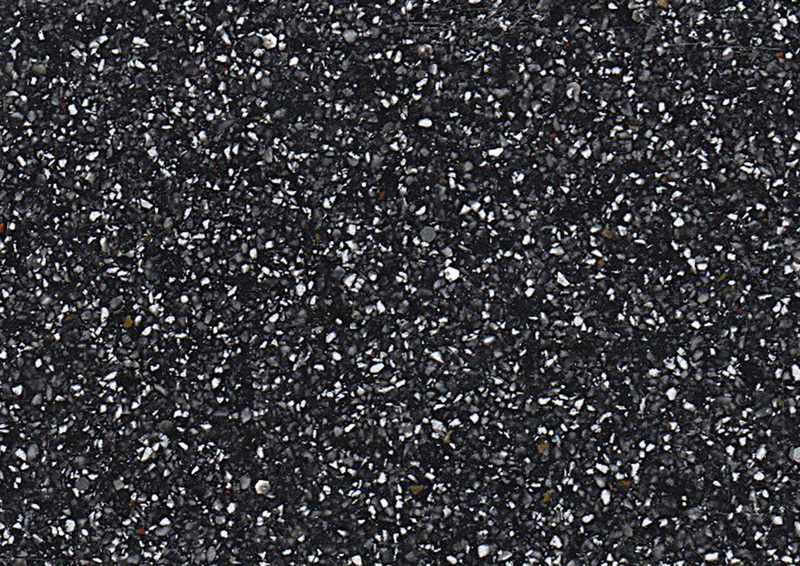 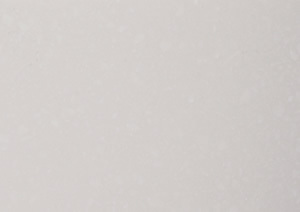 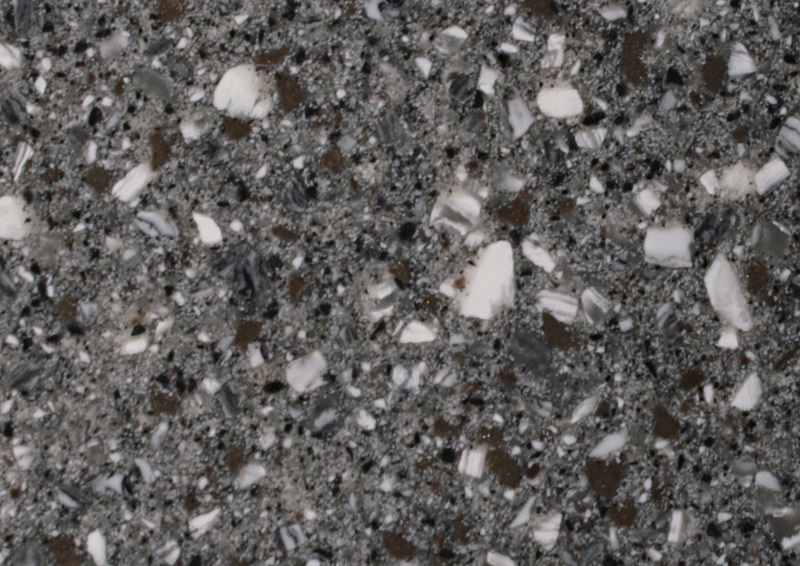 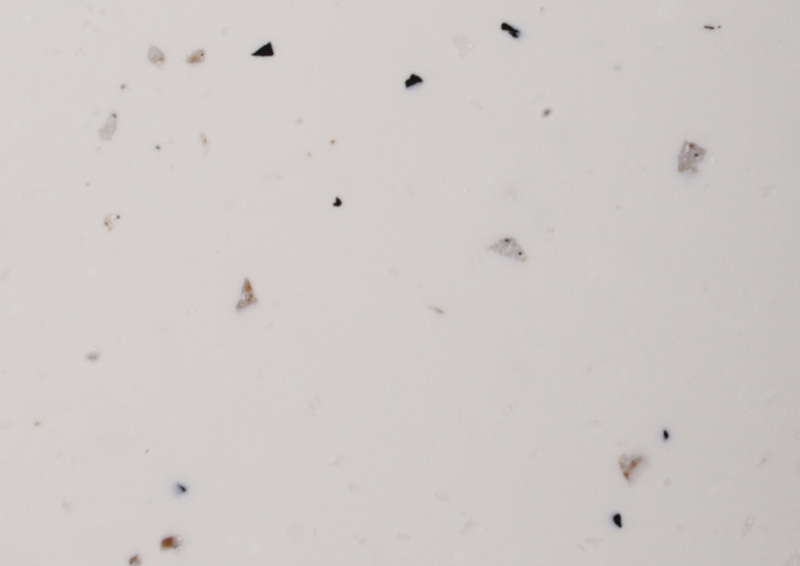 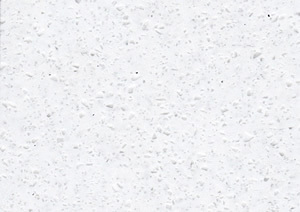 Mistral is a 25mm thick solid surface worktop range. 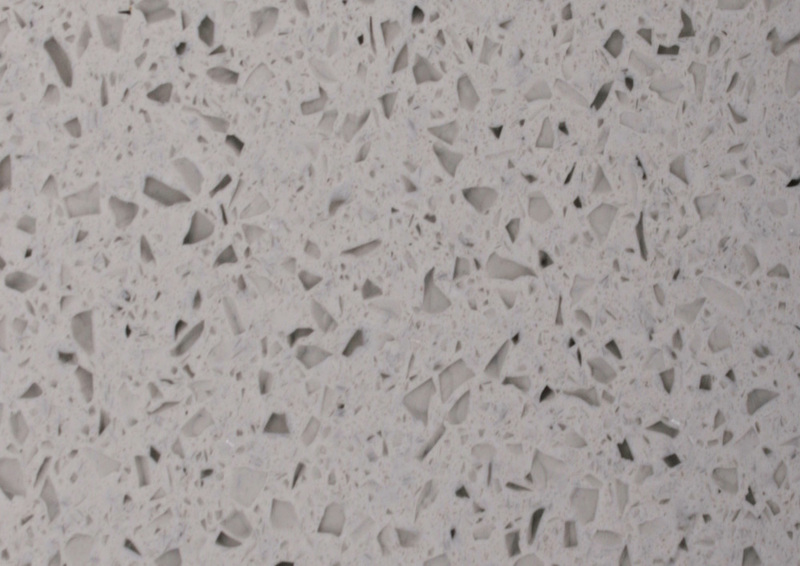 There is no chipboard, MDF, or particle substrate, just 100% solid surface! 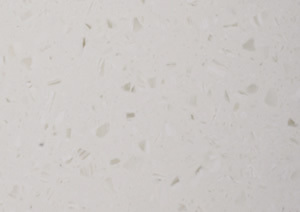 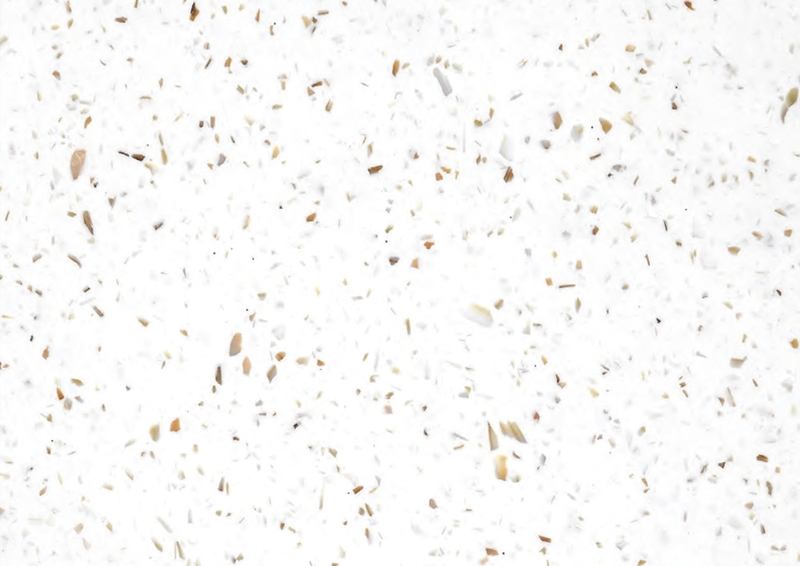 The Mistral worktop range combines the breath-taking looks of natural quartz and stone, with the practicality and creative freedom of acrylic based solid surface material to deliver outstanding product value and exceptional aesthetic results. 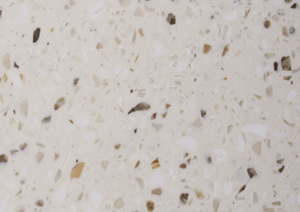 Mistral worktops are entirely non porous so there is no moisture ingress problems and without a substrate there are no internal joints that may undermine the structural integrity of the worktop. 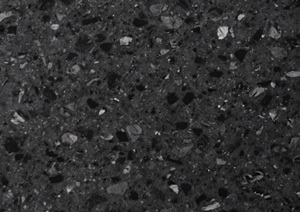 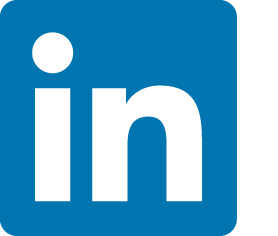 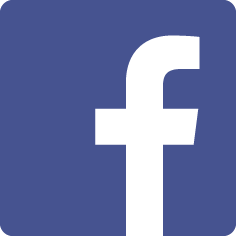 10 Year Manufacturers Guarantee – Field tested! 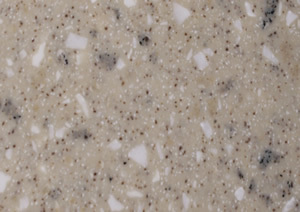 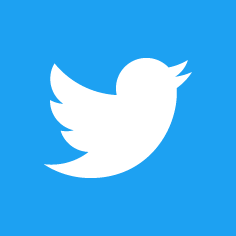 Our 25mm solid surface worktops have been tested in a variety of high impact commercial applications for over 10 years. 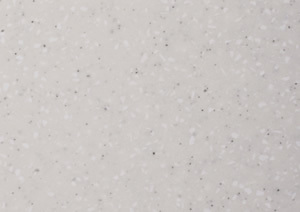 Be assured, Mistral worktops are designed and produced to last! 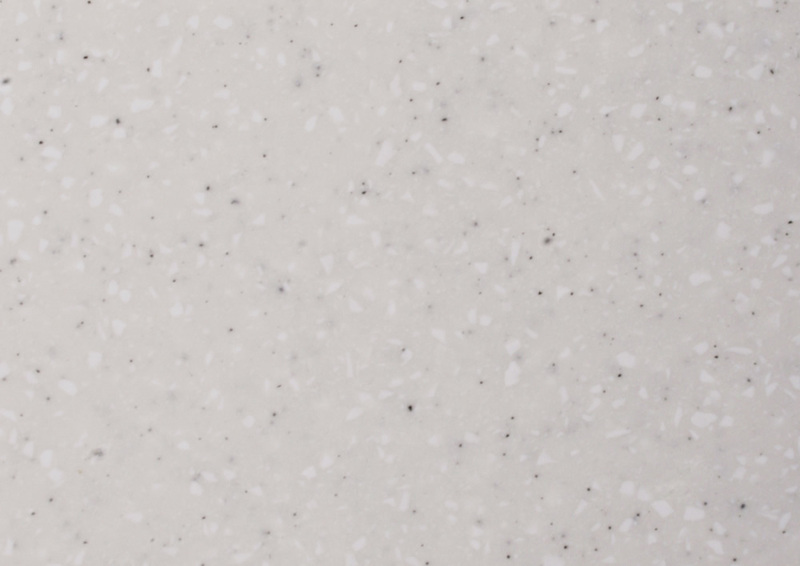 Mistral Worktops can be jointed and finished so that the seams are not only smooth but inconscipicuous so that your surface flows unbroken as if crafted from a single piece. 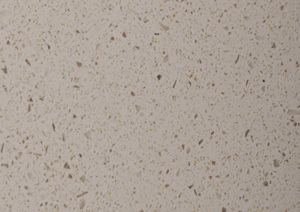 MAK Distribution is an authorised distributor of Mistral. 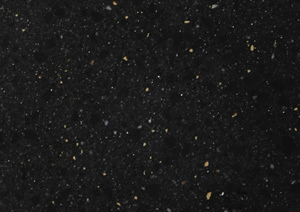 All colours shown are held in stock ready for despatch. 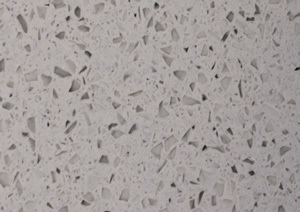 We hold a variety of sizes to suit all installations.